Lucy has a background in History of Art, having specialised in contemporary art and photography at the University of Nottingham. Building on this background through a Post Graduate Diploma in Art Business at Sotheby’s Institute, Lucy developed a keen understanding of the relationship between art and commerce. Lucy has worked in strategic marketing and communications for the arts and luxury sectors for five years and during this time has developed an extensive network of key arts, design and luxury press, with a particular focus on the jewellery and watch sectors, which she leverages to deliver international campaigns across clients. 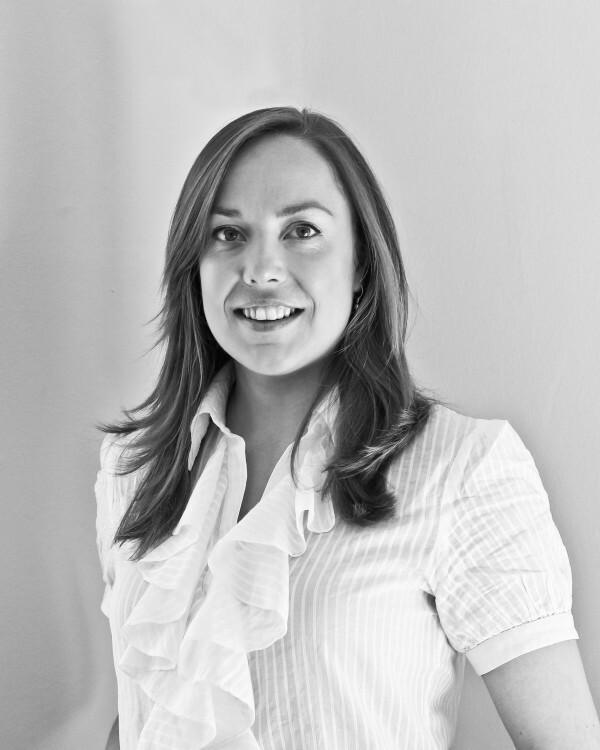 Lucy has a particular affinity for logistics and has successfully managed press offices for COLLECT, Crafted, Masterpiece London 2012, 2013 and 2014. This has also led to her taking the role of operations manager at Golden2 Consulting, ensuring the smooth running of this international strategic marketing company.